Do you have a special birthday or event coming up? Instead of friends and guests struggling to guess what to buy for you; make it easy and make a difference, by having people gift to YOFOCHM instead.Get your friends involved. You could host a coffee morning, or dinner party and charge an entry fee or for items sold. Come and lend a hand! We take applications from anywhere in the world from people who would like to work with our projects in Uganda. Whether you’re a student, a busy professional or retired, you can apply to spend time working alongside our staff and community projects to make a big difference. We have a growing network of young people who are always busy raising awareness and raising funds! This dynamic group of young people is linked to our team in Uganda and offers direct, vital support for the work that we do. If you would like to learn more and get involved please contact us and we will be in touch about opportunities. You can find also application forms in our downloads page. We welcome the opportunity to work with churches who share in our passion for helping others as a means of communicating God’s love and compassion.Pray with us. This is vital support that we deeply appreciate. As a Christian charity we very much value this type of support and would really appreciate your prayers for our work. As a Prayer Partner you will receive occasional email updates from us on areas of our work that we would like you to pray for. We are inspired by children and young people around the world who want to Occasionally there are opportunities for a member of our team to come into your school and talk to the students. This could be in the format of an assembly, class talk or interactive session. Let us know if this is something you would be interested in. Our projects have also benefited from training sessions held by teachers from the overseas who have volunteered during their holidays. By spending time training teachers and project leaders in Uganda, they have had a lasting impact on the services offered to the children who attend the projects.make the world a better place by caring for others. We have a selection of classroom resources available online which are aimed at building global citizenship. At YOFOCHM, we recognise that university students have energy and ideas that have the potential to change the world. If you are part of university group or association which would like to get involved in our work, please let us know. Make us your charity for the year, link us with your society or simply help us to raise awareness. We also welcome students who would like to participate in our young ambassadors programme. Since 2009, our message of hope to young girls in schools has had tremendous and notable impacts on their lives. Testimonies have been given by many young girls, of achieving their career goals and living better and more purposeful lives out in the world. 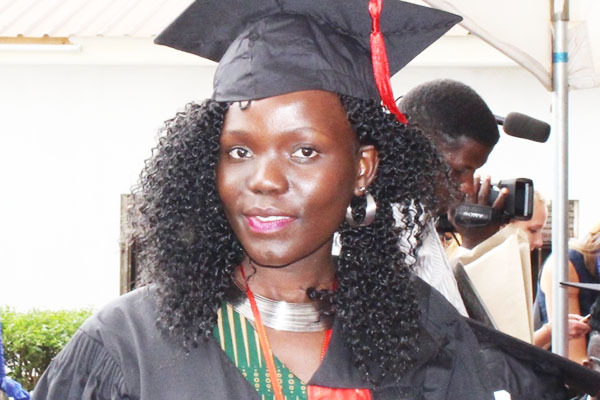 Iam Racheal Ayo, 22yrs old and an ICT graduate. I would like to appreciate the efforts and tense work done by Yofochm in advocating for a girl child. Yofochm has been part of my education, socio and spiritual up bringing since 2013 when i officialy joined the organisaton. My life has registered tremendous changes. Through advice, fellowships, iam an empowered and purposeful citizen. Iam now working as a support team leader and together with my leaders, we are running initiatives targeting to prepare and lift young women in the country. Long Live Yofochm, Thank you Uncle Steve for all the support. I give glory to God for this far. 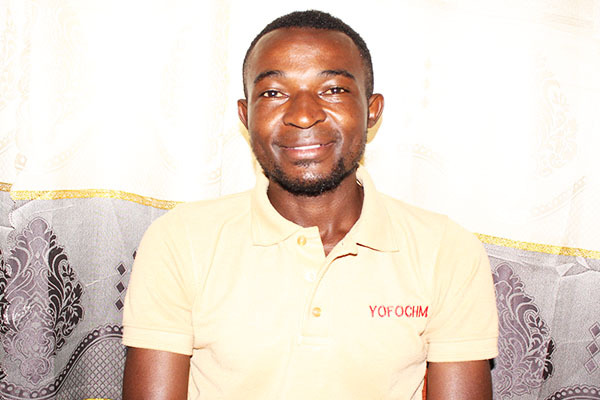 I remember all hope was gone but when i enrolled under Yofochm sponsorship scheme during my senior two, i was encouraged to stay focussed and read hard so that i may achieve. 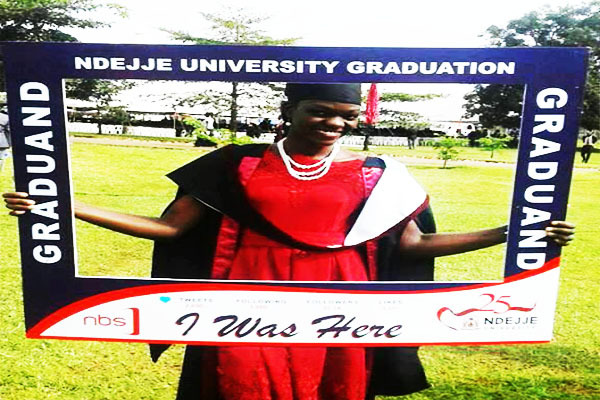 Through my ordinary level, certificate and now a diploma, providing me with accomodation, transport to school for seven years, iam happy to inform you that i finally graduated with a diploma in Journalism & Mass communication. I currently work as media personel with AHM but volunteering with YOFOCHM as a media asistant as well. God bless the souls that provided for my success. YOFOCHM, together we change lives. 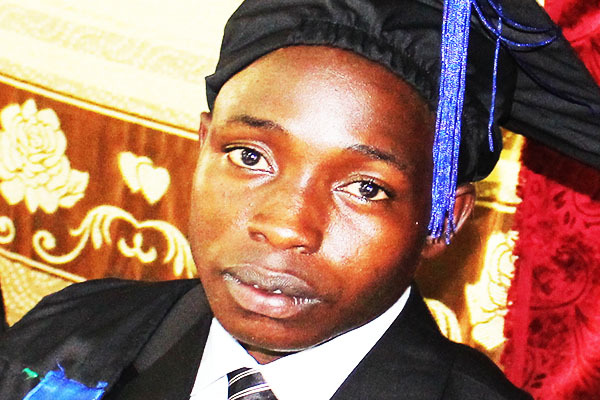 Iam Innocent Kizza, i graduated with a diploma in Business Administration in 2012 and currently pursuing my bachelors in Business Administration at Kampala International University. I would like to thank God for YOFOCHM. My life changed when i met Stephen Kapere(President). He has been an instrument in my studies,career and life. Since 2010 i worked tirelessley (especially) when it came to orgnising events i.e camps. I used to go before the team for prior preparations. We always held prayers and i was always assigned to source support for our events. God blessed us but this also prepared me for the special duties am carrying on now. Iam currently aone of the pioneer member at YOFOCHM but currently working as personal assistant to the Mayor - Nakawa Division, KCCA. I would like to thank Stephen for all the support he has offered till now and with the experience i attained in Yofochm, i now serve our people in the community better. Together, we change lives! My name is peter Bright aged 25 i joined yofochm in my s.6 vocation during an outreach in our community. With Yofochm Support, In 2016, i completed my diploma at Makerere University Business School, i voluntering with the team.